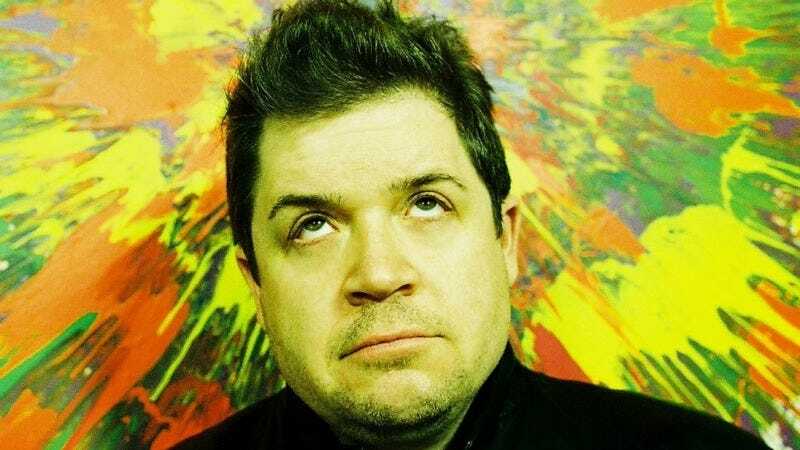 Patton Oswalt has weighed in rather spectacularly about yesterday’s Internet kerfuffle over new Daily Show host Trevor Noah’s old, disappointing tweets. In a 53-part Twitter “essay” that we’ve embedded below because we’re masochists, Oswalt used an elaborate joke justification to poke fun at the matter, which he called “problematic,” cheekily remarking that, “jokes should always entertain. EVERY SINGLE PERSON WHO HEARS THEM.” Oswalt notes that “a simple series of clarifying post-joke tweets” like his “will insure everyone a gentle, comforting chuckle,” then took the opportunity to welcome Noah to “comedy in 2015.” Touché.